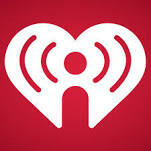 Click here to listen live & join the chat! 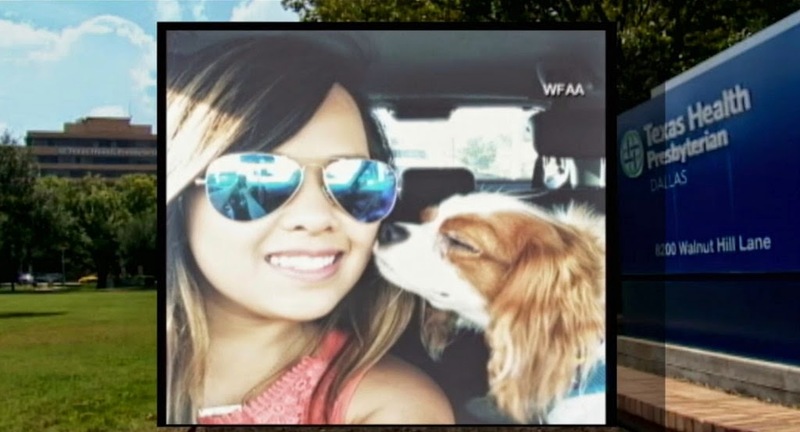 Dallas nurse, Nina Pham, contracted ebola while treating Mr. Duncan. She has been transferred to Maryland for better treatment. Also, Houston lesbian Mayor Annise Parker subpoenaed pastors' sermons to see if any spoke about homosexuality or about her. 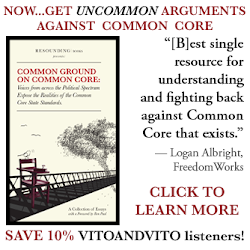 Vito and Vito go off on liberals and President Obama as usual!